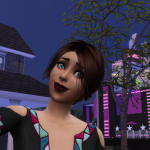 Hi all, So I have done a tone of sims build and would like to share them on Tumblr but unsure how do go about it. Can someone point me into the right direction please? 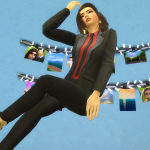 I can't upload to the Gallery because it has cc shelf in it. I have saved my build but its not coming up to get a link to share it.